Put some Marvel Avengers: Age of Ultron flair onto your keys! 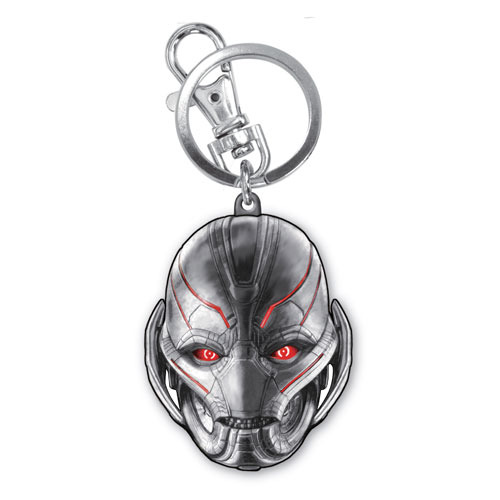 This Avengers: Age of Ultron Ultron Head Pewter Key Chain looks just like the head of the villainous Ultron. It'll make your keys cooler! Ages 14 and up.